Description Published to coincide with the 50th anniversary of the Motor Cycling World Championships, this is a celebration, in photographs and text, of one of the major series in the world of sport. 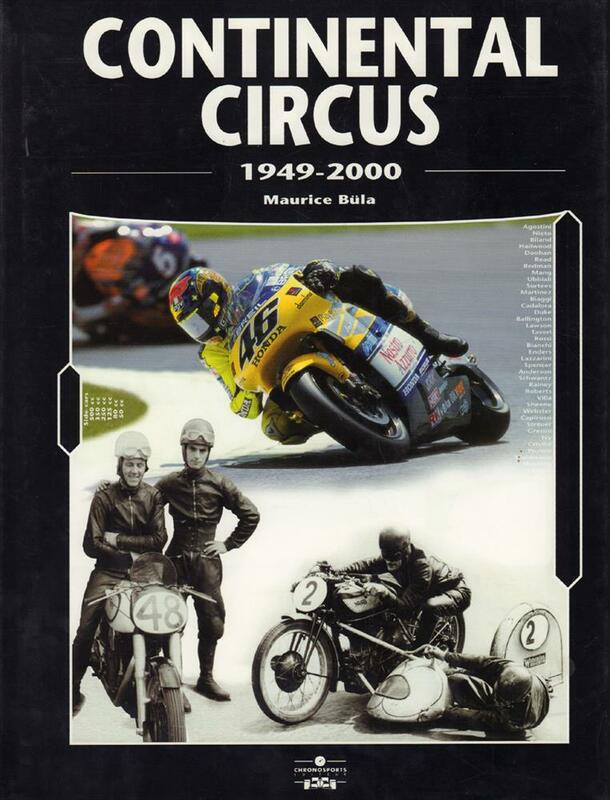 It includes: the results of all Grand Prix in all championship categories since 1949; photographs of all of the champions, and their bikes, in each category; the origins of motor-bike racing and maps of every circuit used during the period. 34 x 26 cms, hardback, 588 pages.